Patrick Kaplin is a freelance cinematographer residing in Thailand and Canada. His work has been screened at the Montreal World, Vancouver International, Karlovy Vary, Raindance and Toronto International film festivals as well as major networks such as CBC, PBS, APTN and Canal D. He has extensive experience filming in various hardship conditions and travelling to many countries; from the -35C temperatures of northern Canada to the remote jungles of Indonesia. 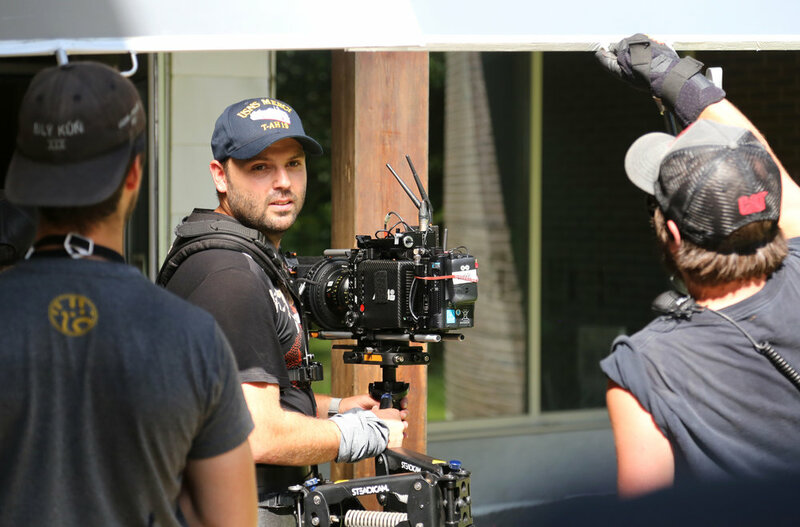 His passion for cinematography is evident in each project he works on. From lighting to framing, every aspect of his work is meticulously crafted to the liking of the director. Patrick’s most recent project, Skindigenous, is an international documentary series focusing on the preservation and revival of indigenous tattoo practices from various cultures around the world. The project took the team to many locations including: Philippines, Indonesia, Samoa, Mexico, New Zealand, as well as many places within Canada and the United States. the practical and the dream world. Thanks for your message. I’ll get back to you shortly!